As you already know, lavender oil is one of the most widely used essential oils. It is known mostly for its soothing effect on the body. The therapeutic properties are extremely useful for the skin and is used to clean scratches, bumps and skin irritations. 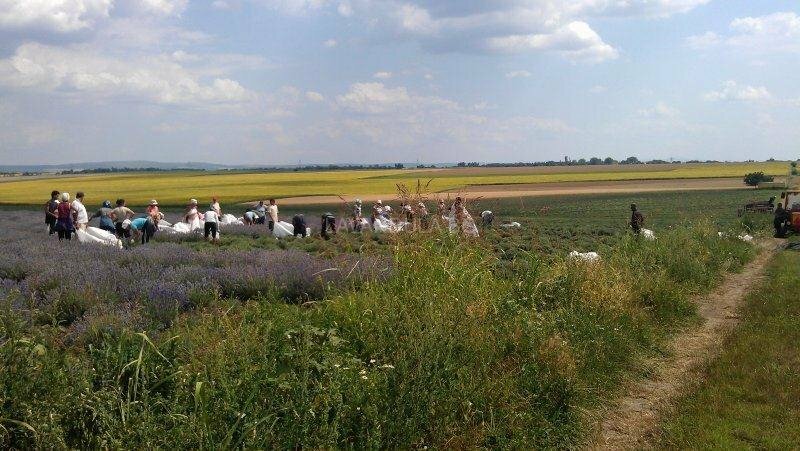 The scent of lavender is calming and balancing – physically and mentally. We want to introduce you a few very useful, healthy and natural products derived from pure lavender and lavender oil, which will surely find wide application in every household. Lavender fire starters work excellent in the home fireplace as well as an open fire. Any ignition of the fireplace with them will fill the air with soft and warm lavender scent that also repels insects! You can also soak the bundles in water and place them in the barbecue. 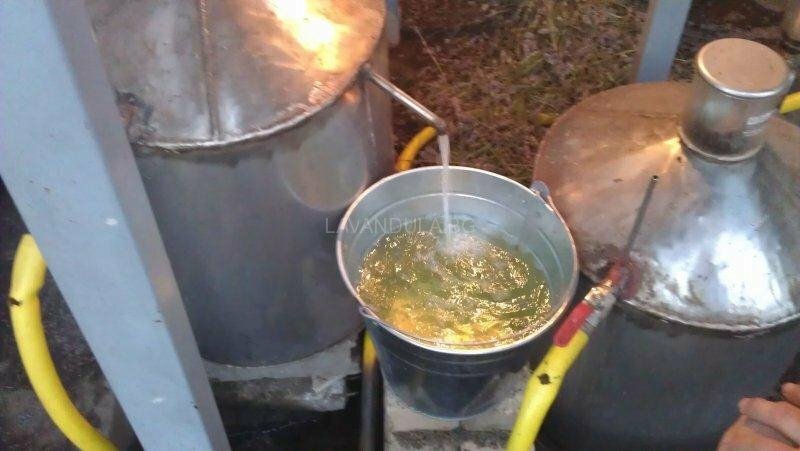 The smoke will add unique lavender flavor to your favorite grilled foods. 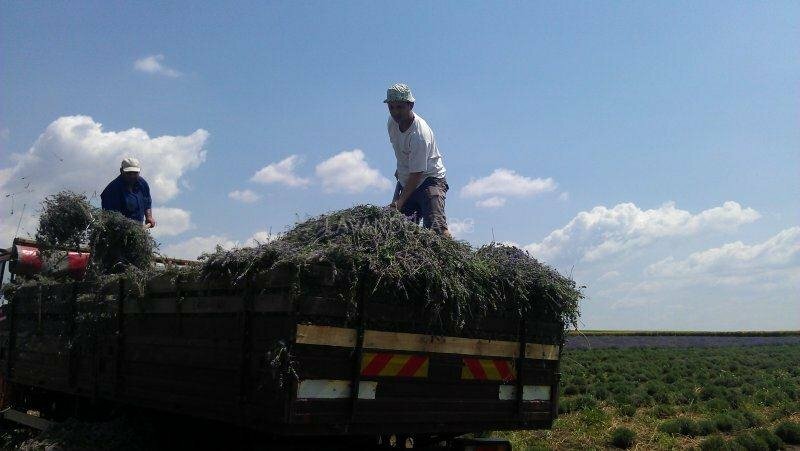 Every bundle contains about 150 lavender stems and weighs about 30 grams. 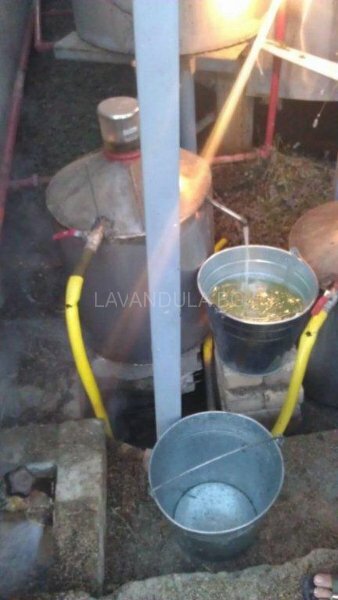 Lavender honey has golden color, pleasant aroma and rich taste. It crystallizes slowly on fine grains. It is rich in essential oils, making it an effective tool in combating various diseases due to the strong antibacterial and soothing effect of the lavender. Keep moths away from your clothes with this natural product of Lavandula angustifolia. Placed in wardrobes, adds incredible flavor to your clothes. 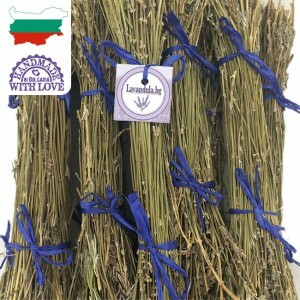 100% pure and natural handmade product of Bulgarian lavender. Placed in your car or home, our lavender perfume will fill the air with natural fragrance that soothes and relaxes your mind and body. The sent is completely natural and environment friendly and the perfume inside is 100% pure almond and lavender essential oil. 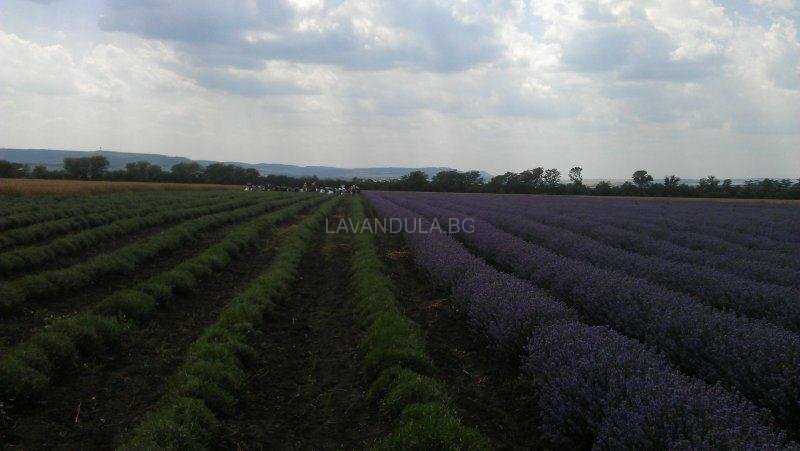 Lavender spray is a pure and natural product of true lavender (Lavandula Angustifolia), cultivated in Bulgaria. Its aroma has therapeutic, soothing, antibacterial and tonic effect. Lavender spray is used as an antibacterial agent, freshening the sofas, beds, sheets and pillows, helps with insomnia, calms the mind and acts relaxing. 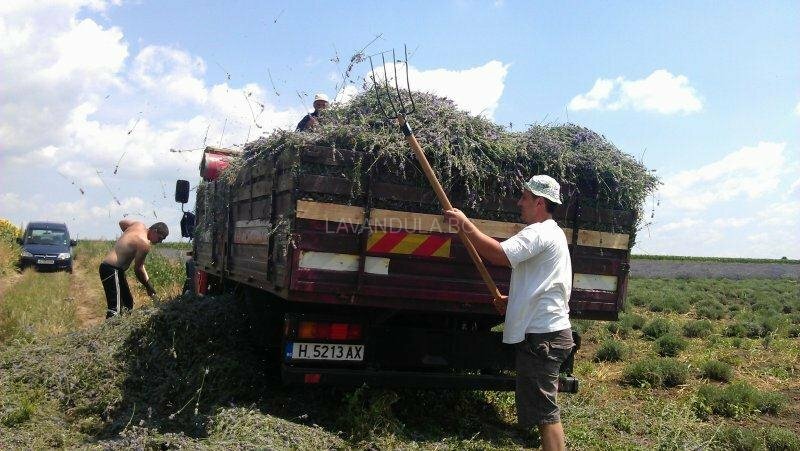 Lavender water is pure and natural product derived from the distillation of the flowers of true Bulgarian lavender (Lavandula Angustifolia). It has a therapeutic, soothing, anti-inflammatory and toning effect on the skin. Orange oil and Bulgarian lavender oil in a combination of natural essential oils, that will bring a fresh scent to your bath. For a sumptuous bathing treat, our Bath Oil is enriched with sweet almond oil, which is natural conditioners that soothes and hydrates the skin, while sublime fragrances fill the air and scent your skin. An aromatherapy blend of essential oils boosts body, mind & mood. Breathe deeply for best results. 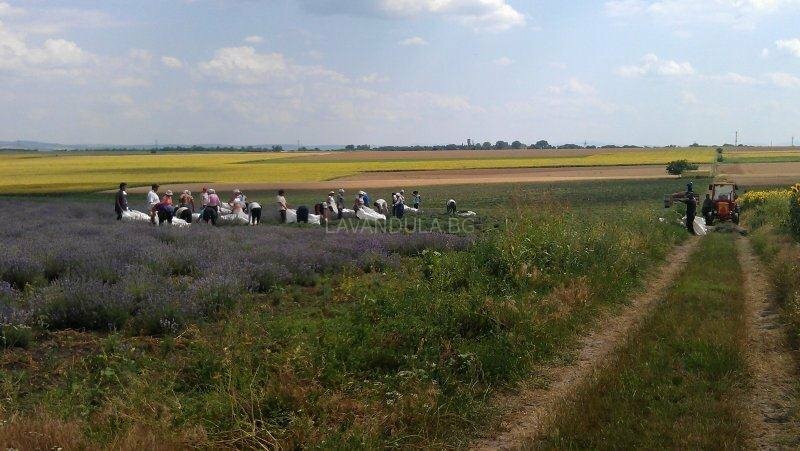 Lavender massage oil is pure and natural product. 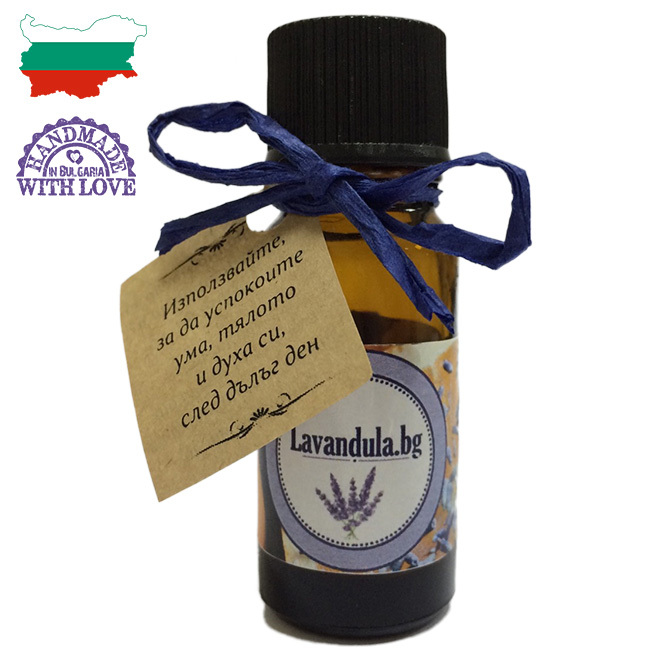 It contains natural Bulgarian lavender oil from Lavandula Angustifolia with aromatherapy effect. Softens skin and calms the mind. It can be used for massages or as a moisturizer for the entire body. The lavender alcohol is used most often for its antiseptic effect. Application to open wounds, not recomended. Not recommended for treatment of children under age 6. Do not take internally and avoid contact with mucous membranes. Lavender spray is preferred tool in raising dogs with its deodorizing, antibacterial and soothing effect.